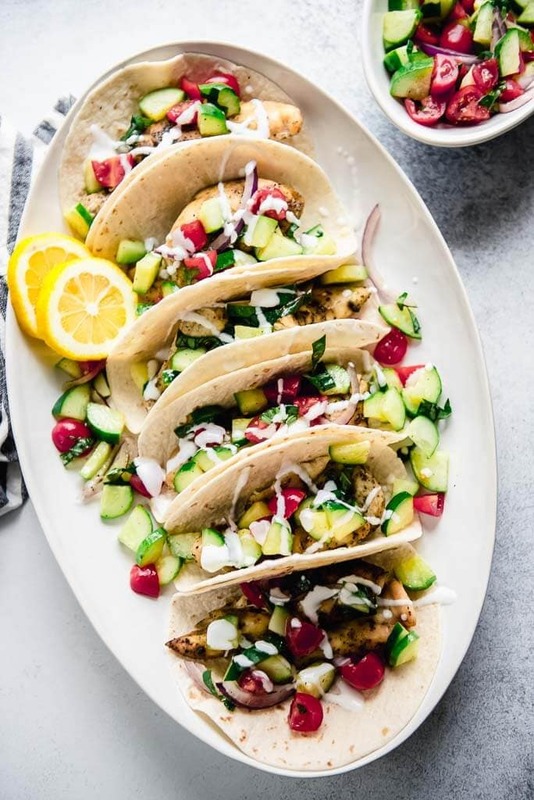 When you crave the perfect combo of slow-cooked comfort food along with fresh, crisp flavors then you can’t go wrong with Slow Cooker Greek Chicken Tacos with Cucumber Salsa! It’s that time of year when the weather is getting a bit chilly and it’s time to start dreaming of all things fall and winter. This is perfect for me because slow cookers and cooler weather go hand-in-hand, and I love using my slow cooker pretty much every day of the week. To me, that never means sticking only to soups or casseroles, because I still crave the fresh flavors of all of my favorite produce. Sometimes I have a great idea of what I want to make before I head to buy groceries and other times I let myself be inspired by what I find. This time it was certainly the latter. 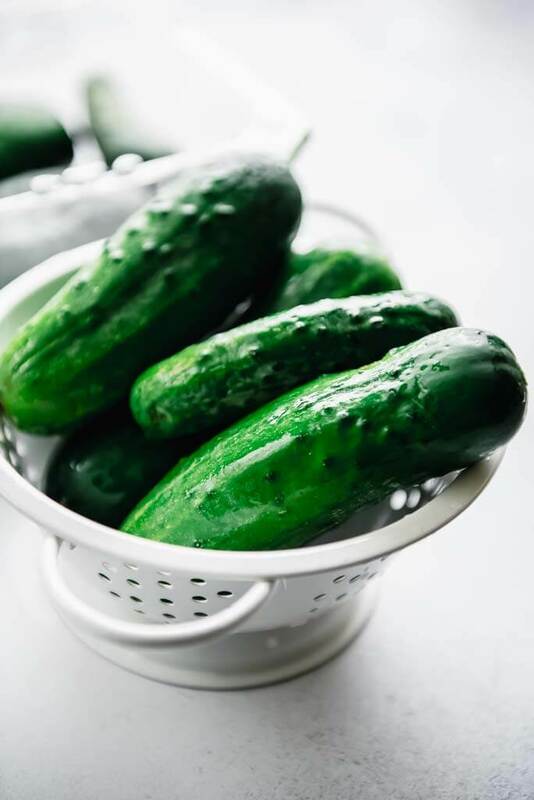 I headed over to Walmart where I like to stop to grab a few things after dropping my daughter off at school, and found some locally grown Missouri salad cucumbers that I just had to snag. I wanted to come up with something simple to make, and my mind went right to taco recipes. 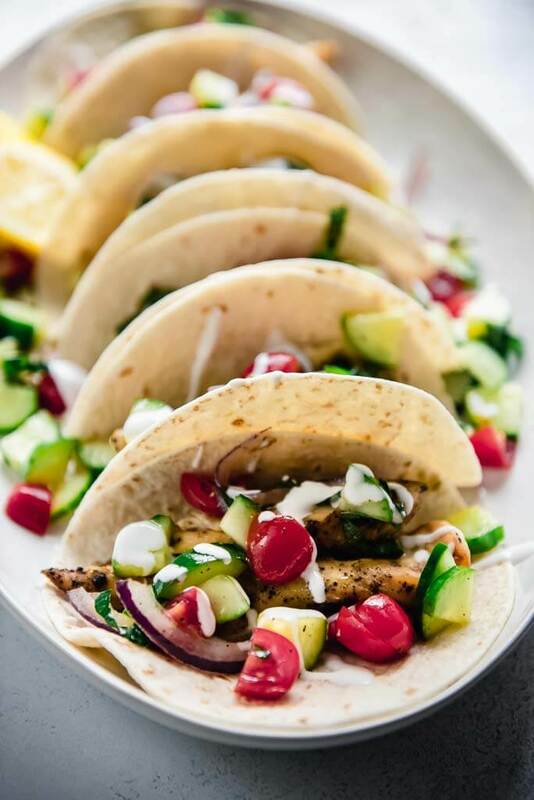 What goes better with Slow Cooker Greek Chicken Tacos than a crispy fresh cucumber salsa?! I’ve been buying the better portion of my groceries at Walmart since they opened a store near me several years ago. That’s why I’m excited to share my locally grown finds with you and hopefully inspire you to find some fresh local produce at your Walmart and come up with a new recipe of your own! Because they were locally grown and fresh to the store, these cucumbers had perfect flavor and crispness. I love little salad cucumbers anyway, so they were the perfect inspiration for my dish. Given that Walmart works with growers all over, you should be able to head to your community store to find some interesting produce inspiration for yourself! Oh, and if you’re tight on time, you can also order fresh groceries with Walmart’s same day pickup. Start your next shopping trip at Walmart.com/Grocery. 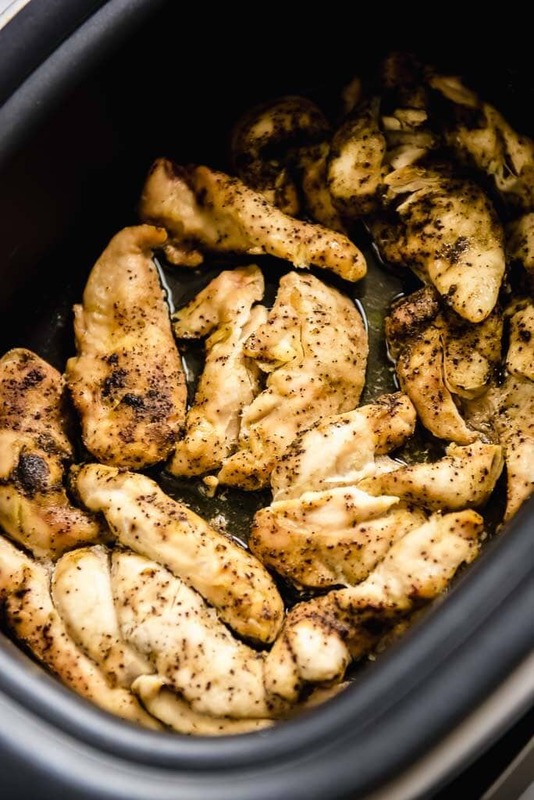 How to make Greek Chicken in the slow cooker? This chicken is really simple! Just some chicken tenderloins that go into the slow cooker whole. How do you make cucumber salsa? This version is very simple. Just cucumbers, tomatoes, onions, oil and salt and pepper. Plus a little fresh basil if you have some! 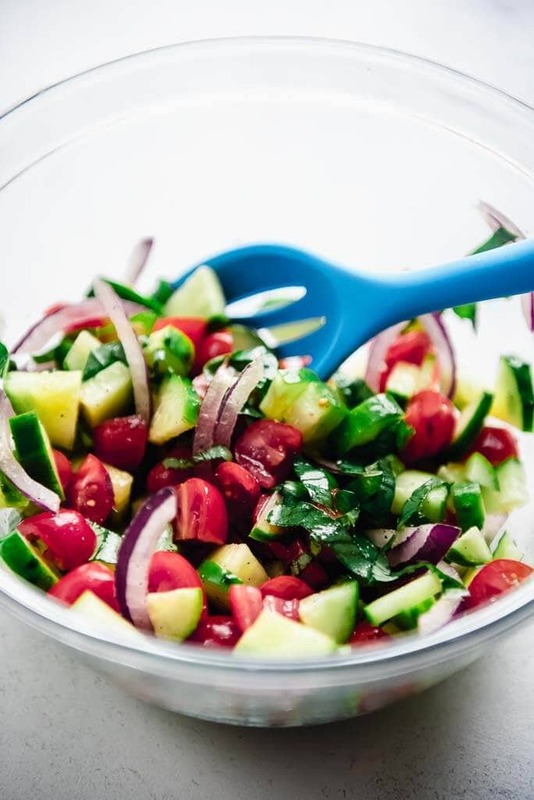 I love the salad cucumber because there is no need to remove messy seeds. 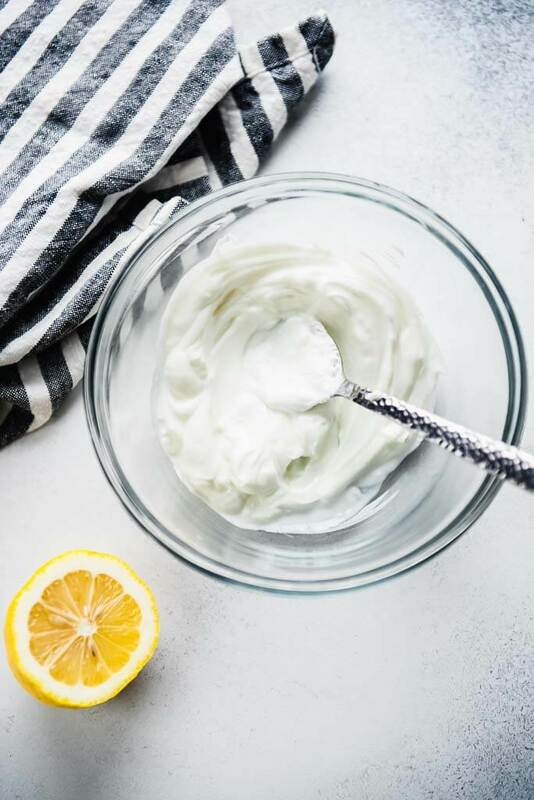 Instead of sour cream, I love a tangy plain Greek yogurt mixed with a little lemon juice. It’s the perfect complement to the Greek flavors and fresh veggies. 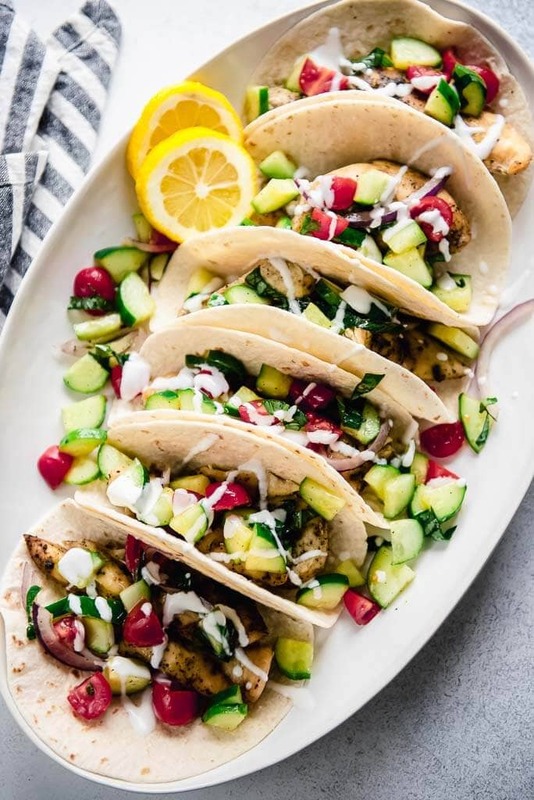 These tacos are a meal to be enjoyed any time of the year. 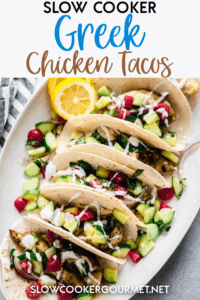 I hope that this inspires you to not only try this new and creative recipe, but also to get creative with the fresh produce you find next time you head out to grocery shop. 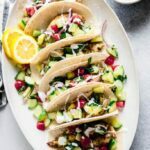 When you crave the perfect combo of slow cooked comfort food along with fresh crisp flavors then you can't go wrong with Slow Cooker Greek Chicken Tacos with Cucumber Salsa! 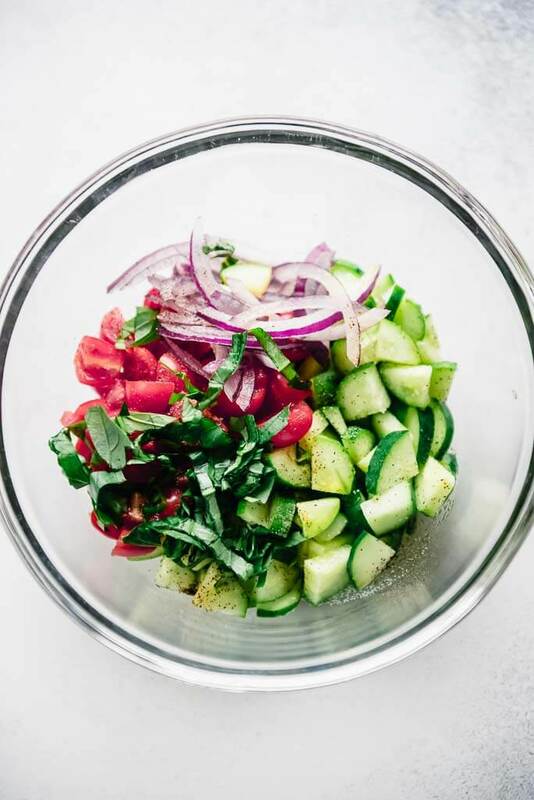 Toss together diced cucumber, tomato, sliced onion, and slivered basil along with remaining olive oil and salt and pepper to taste. Refrigerate until ready to serve.